The UN works! Peace is being restored to conflict zones. Child mortality rates are falling. The UN is making important contributions to our understanding of climate change and sustainable development. The UN is at the heart of the global movement to promote a world-wide culture of peace. Individual memberships present individuals or families with the opportunity to get involved at the grassroots level and contribute to the success and well-being of UNA-USA. A portion of the dues you pay to UNA-USA are remitted to our local chapter. We depend on the support of our dues-paying members. First-time members … $25, one year. Click on the “NOT A MEMBER? JOIN NOW” link. It’s easy! with behind-the-scenes news and views on the world body. Discounts on all UNA-USA publications. Membership card and United Nations Backgrounder. Discounts on selected U.N. Publications (titles available upon request). Special reports from foreign policy experts and UNA-USA leaders. UNA-USA’s Chapters and Divisions in 175 communities nationwide. Information on participating in major UN events. Contacts with members of other UN Associations in 80 nations worldwide. Access to the UNA Townhall Discussion Forum. 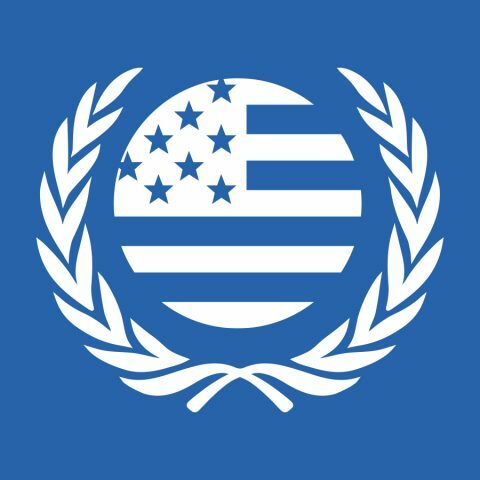 Membership in the United Nations Association of the USA is your gateway to greater participation in world affairs. Membership of the Oklahoma City Chapter is automatic. Become a member of UNA-USA today! Your support will help provide UNA-USA with the resources necessary to continue our important work. Together we can ensure that with the support of the United Nations can continue to be a driving force toward a more humane, healthy and prosperous world.